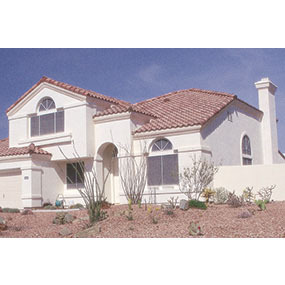 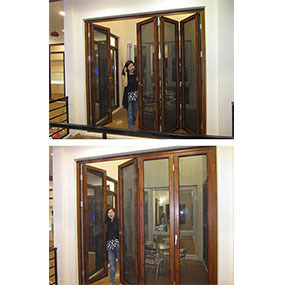 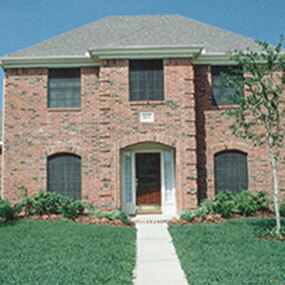 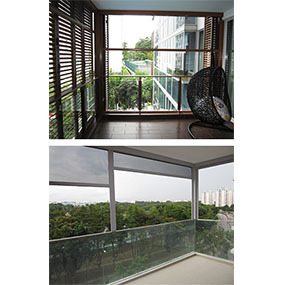 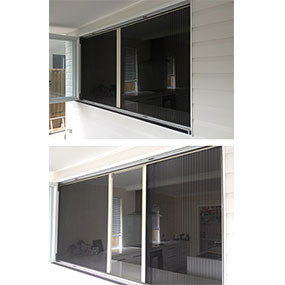 Our products uses high quality material- US made Phifer material for the mesh, combined with Japan made magnetic strips and tensioning technologies for durable, lasting and attractive Screens that will complement any house or office. 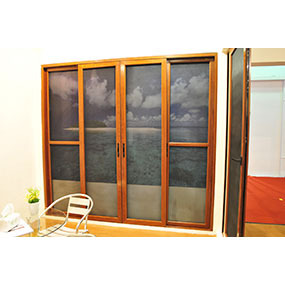 The Salio Concept Screen effectively keeps out all mosquitoes and other insects, which is a nuisance and health risk. 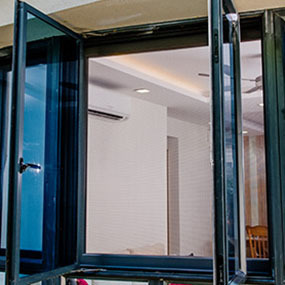 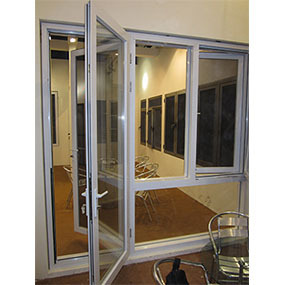 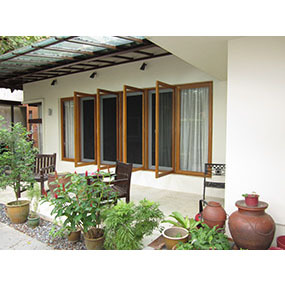 It is the most efficient and technologically advanced insect screen, designed to keep out mosquitoes and other insects while blending seamlessly with the surroundings. 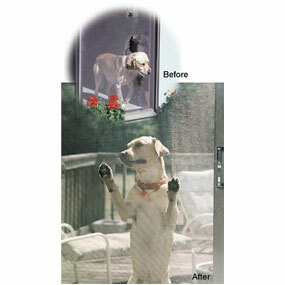 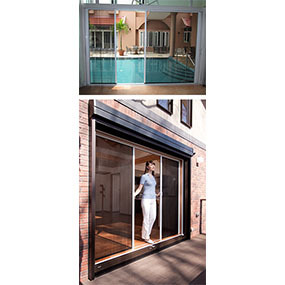 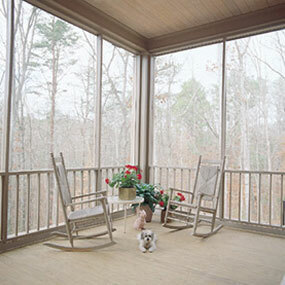 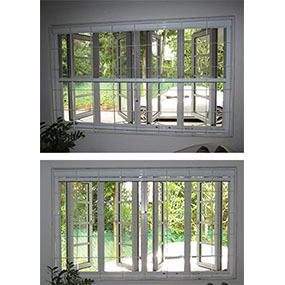 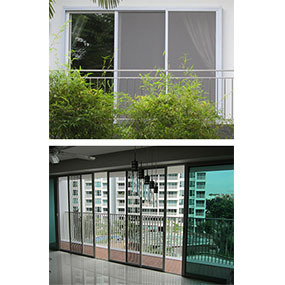 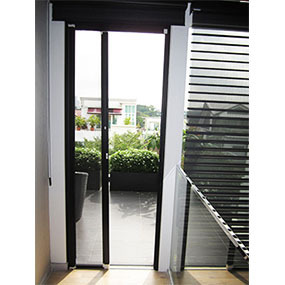 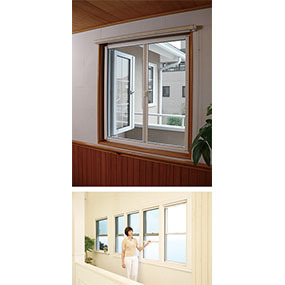 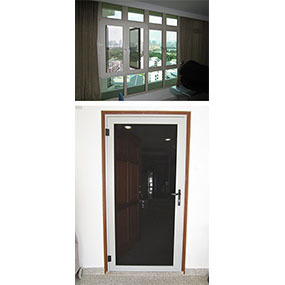 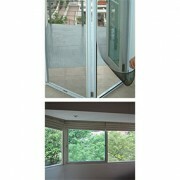 Magnetically sealed against windows and doors, the screen is so fine that it is almost invisible. 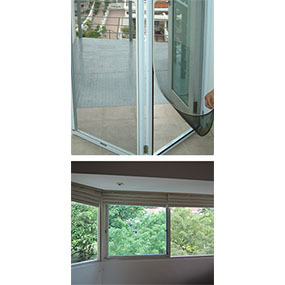 There will be no unsightly bulges or protrusions, while ensuring total protection at all times. 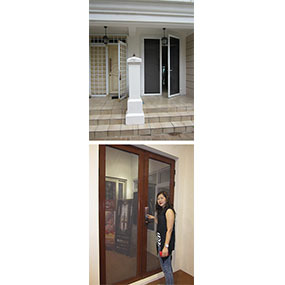 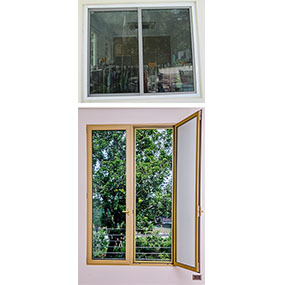 Door frame and Window frame: The colour can customised based on any colour to blend in with the design of your house.